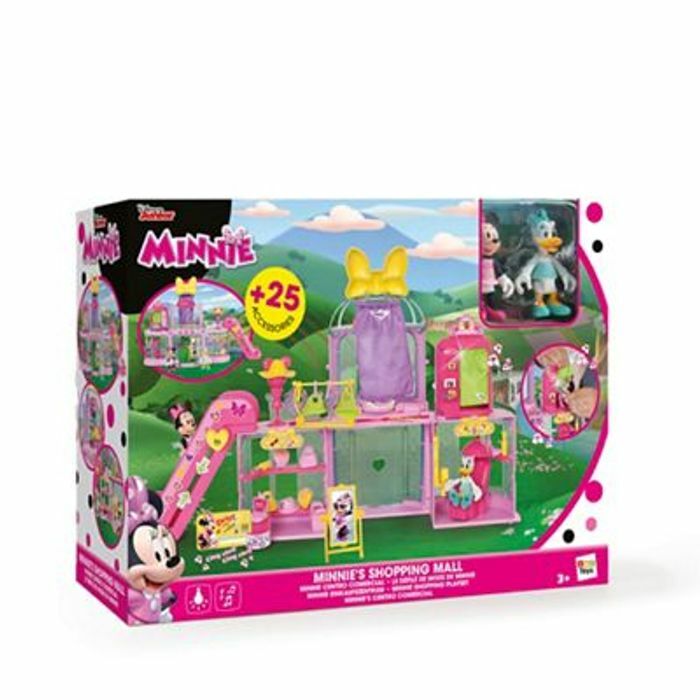 Minnie mouse shopping mall playset with 25 accessories inc Minnie mouse and Daisy duck figures. Was £40 now down to £20. Great find! Thanks for sharing! Needed a good present for a minnie mouse obsessed niece!